Payment on Completion - Take $60,000* off! Build your dream home for less! NOW is the time to take $60,000* off all Sydney House and Land Packages. 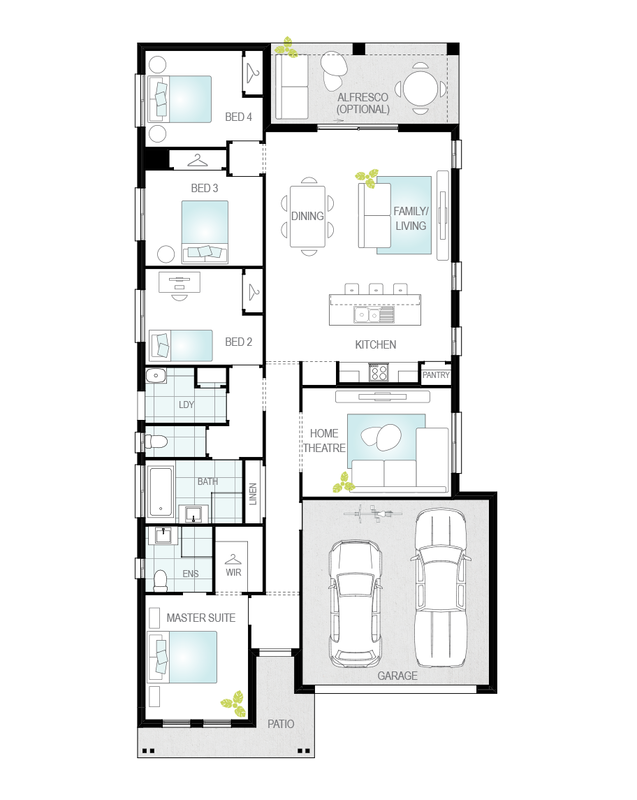 Buy a NOW series Sydney House and Land package and you will get $60,000* off the listed price! With a host of great inclusions and the peace of mind of a fix cost, with an offer like this there has never been a better time to build a new home! Take $60,000* off the price! The award-winning Jordan Springs community has been designed with the surrounding natural environment in mind.